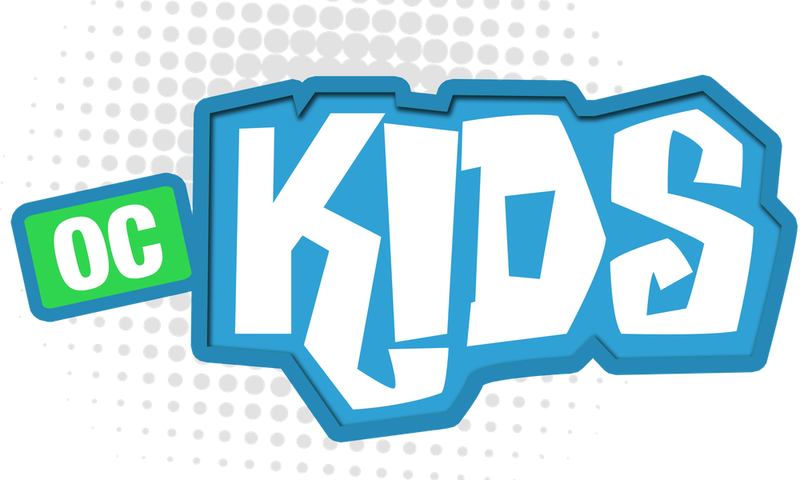 At OC Kids, your child will learn the truth about who God is and our goal is to partner with parents to lead the next generation to know who they are in Christ so that they can become fully devoted followers of Christ. OC Beginnings is a place where our team puts Jesus at the center of it all by demonstrating the love of Jesus to your child. Our team will be speaking the life giving word over them as they care for them. 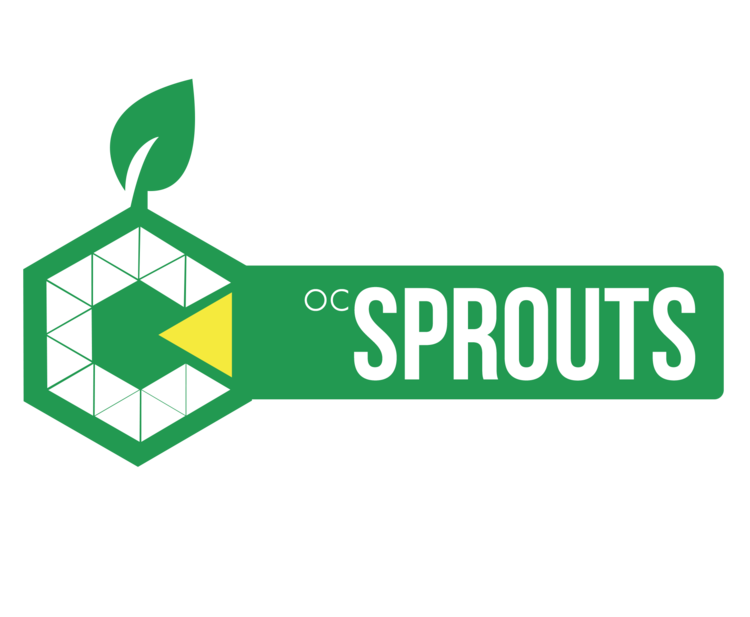 OC Sprouts love to learn that God has a perfect plan for their lives. We accomplish this through exciting, fun filled interactive bible lessons that appeal to the hearts of children as they learn God’s love, His ways, and how to trust Him with their lives. 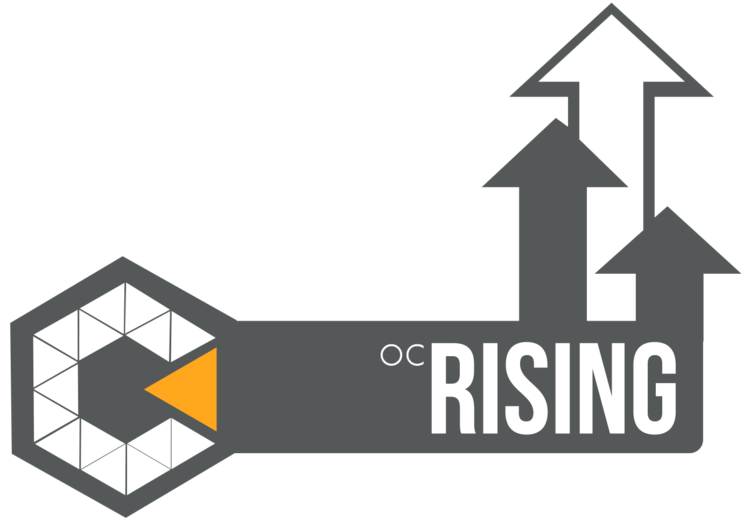 OC Rising is a place where your child will have fun with games, skits, puppets, interactive bible lessons and worship as they continue growing and advancing in learning that Jesus is the Center of it All.